What happens when two of Vancouver’s biggest craft beer pioneers get together and decide to open a brewery? In the case of Brassneck Brewery, nothing short of something special. 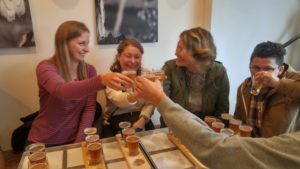 This week we shine the craft beer spotlight on not only one of Vancouver’s best craft breweries, but also one of the most popular on our Vancouver Brewery Tours, Brassneck Brewery. The brewery was founded by Alibi Room owner Nigel Springthorpe and long time Steamworks Head Brewer Conrad Gmoser. Nigel built his reputation by showcasing and pouring a large selection of local craft beers as well as quality international craft beers at the Alibi Room since 2006. Co-owner Conrad first met Nigel through the Alibi Room, who before opening Brassneck was the accomplished head brewer at Steamworks Brewing and would recommend speciality beers for Nigel to pour at the Alibi Room. Fast forward a few years, Nigel approached Conrad with the idea of opening a brewery together to which he immediately said yes, and the rest is history. Located on Main Street in the heart of the vibrant and historic Brewery Creek district, Brassneck Brewery opened its doors in October 2013 and in less than 4 short years Brassneck has gained a reputation as one of the leaders in the craft beer craze currently pouring through Vancouver and BC. 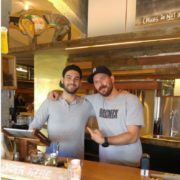 That reputation has been earned by producing an eclectic and abundant mix of quality beers; since opening day Brassneck Brewery has produced over 100 unique craft beers, a massive feat considering the size of their brew house and tasting room. At a time when most new Vancouver breweries would open their doors to a taplist consisting of mostly Pale Ales, IPAs, Stouts and more, Brassneck started with arguably the strongest opening beer line up the city has ever scene. With beers like the now famous Inertia Russian Imperial Stout, No Brainer Corn Lager, Mulitweizen 5 Grain Hefeweizen, Passive Aggressive Dry Hopped Pale Ale and much more, let’s just say the bar had been set very high! Everyone’s got their opinion about their favourite brewery right? Well one of the coolest parts of being a brewery tour guide is hearing first hand from thousands of people a year what they have to say about our craft breweries and what they like about them. In the case of Brassneck, our guests have come to appreciate not only the ever changing taplist, quality brews and comfy tasting room, but also the vibe. Yes, the vibe. Every business works hard to create a culture that is not only a great place to work for its employees, but also a welcoming space where customers can just hang out and enjoy time with friends away from home, and Brassneck has got this dialed in. Filled with some of the most sincere, helpful and knowledgeable staff (and customers!) in town, beer somehow tastes better when you’re surrounded by good company, and good company is always available at Brassneck Brewery. Brassneck is a regular stop on our tours and can be found on our Walking Vancouver Brewery Tour of Brewery Creek, Craft Beer and Food Brewery Tour every Tuesday night, on our Saturday and Sunday Vancouver Brewery Tours and by request private group tours. Vancouver Brewery Tours is proud to partner with TEDx Stanley Park for 2018. As a Bonus Bundle Donor, we are offering all participants of TEDx Stanley Park 2018 a special promotional deal on our brewery tours. 2) Confirm Your Attendance: You’ll need to provide your first and last name in order to verify your attendance of TEDx Stanley and unlock our promotional deal. 3) Book Your Tour: All tours must be booked over the phone by calling our office at 604-318-2280, at which time payment will be taken and you’ll be booked on your choice of tours from the selection below. Minimum booking of 2 Public Tour seats required: guests must purchase one seat on tour at full price in order to receive the second seat for free. Promotional deal valid until March 5th, 2019. Each purchase must be used for the same tour – we do not allow seats to be used for separate tours. All tours are subject to availability, we reserve the right to adjust these Terms and Conditions are necessary. 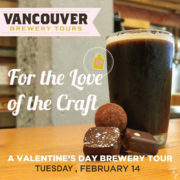 Vancouver Brewery Tours Now on Pinterest! Do you like pictures of Vancouver Craft Beer? How about folks having a good time on our tours? We’re happy to announce we now have a Pinterest account full of great photos of the Vancouver craft beer community. From photos from our three different public brewery tours – and plenty more beer-y-licious photos. 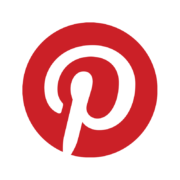 You can find our Pinterest page here, and make sure to follow us to keep up to date with all things craft beer in Vancouver! Being a brewery tour guide has its perks. We get to regularly visit 19 unique craft breweries on tour, talk shop with the brewers, sample limited release beers and get the inside scoop on all the exciting beers and projects coming soon to market. Basically craft beer geek heaven. 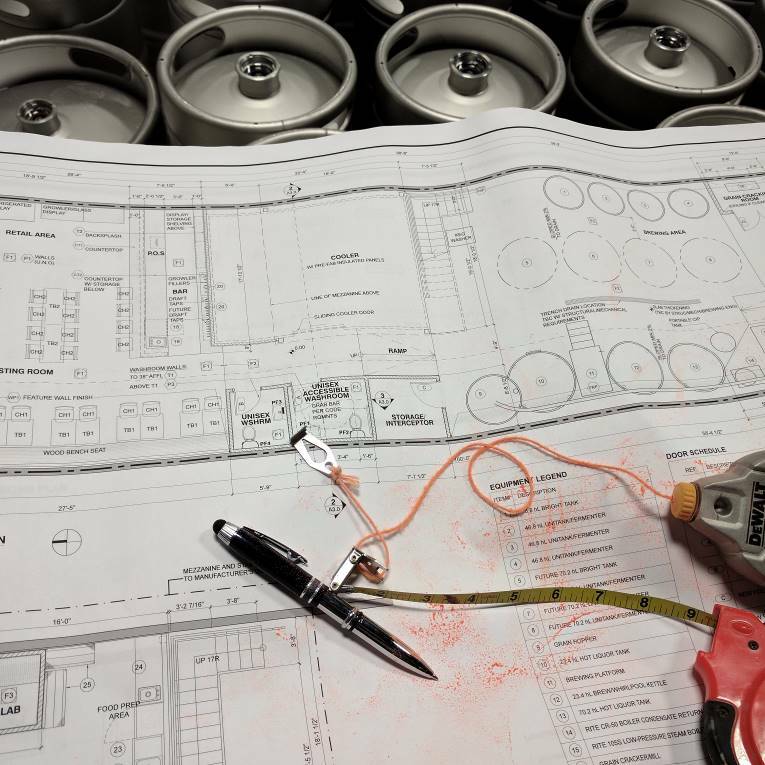 We also hear whispers of the plans for new breweries, which is always very exciting to learn about new additions to the craft beer community, and with that in mind we’ve got some big news to share with you. 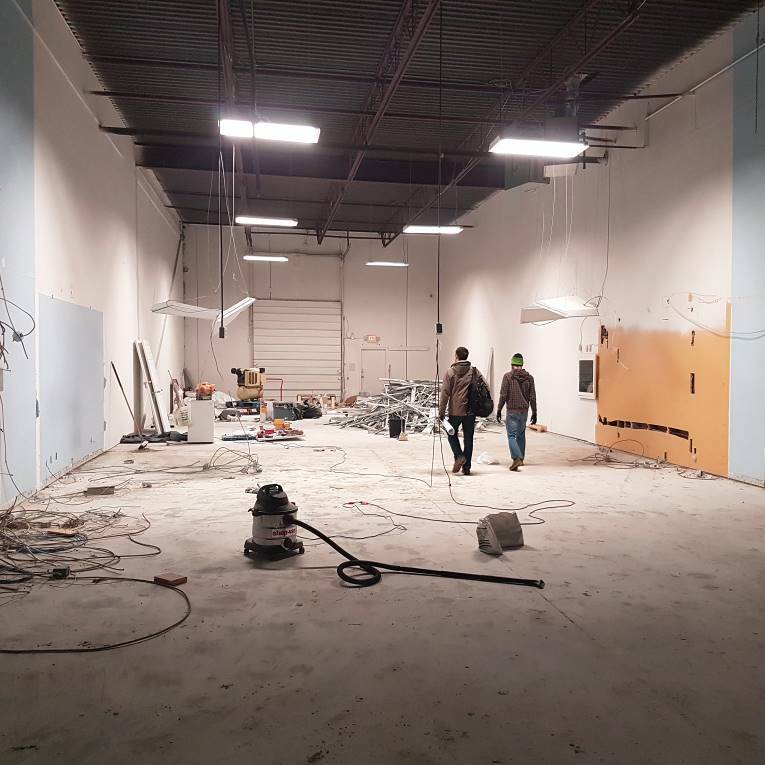 Vancouver Brewery Tours is excited to announce that a new brewery is coming to the Tri-Cities in 2017, Mariner Brewing. Mariner is positioned to be Coquitlam’s first craft brewery, which is kind of a big deal for the growing suburb. 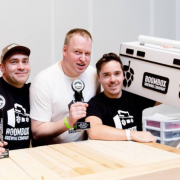 With the huge success of the near-by breweries of Port Moody’s Brewers Row, some may say it was only a matter of time until Coquitlam got its very own craft brewery, and now thanks to pioneer and Mariner Brewing Owner Byron Vallis, the time has come. We had the opportunity to sit down with Byron and learn about his plans for the brewery, and why he chose to bring craft beer to Coquitlam. And the good news doesn’t stop there. Our interview with Byron and Mariner Brewing will be the 1st in a series of interviews with the owners of new Vancouver breweries poised to open their doors in later 2017/2018. Mariner Brewing is Coquitlam’s first brewery and is our vision to explore territory unknown and make new discoveries in craft brewing! This concept guides our brewery and everything we do – from the 50 person tasting room and 23hL steam-fired brewhouse to our range of beers in development. We are very excited to be amongst great company locally and regionally in craft beer in BC and look forward to showing everyone what we are up to! 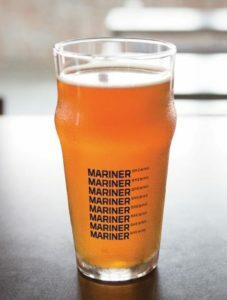 What is the story behind the name Mariner Brewing? For us, craft beer is about exploration, great discoveries, and the stories that come from it. Besides being a major road in Coquitlam where we grew up, the name Mariner is tied to navigation, exploration, and living for the journey and the unknown. It was a natural fit and guides us in our development of new flavours and styles of beer but also in our desire to keep evolving and improving our offer. 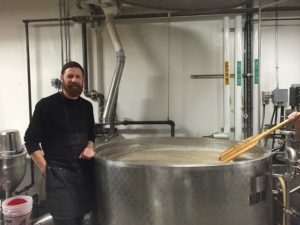 Why did you choose Coquitlam as a location for Mariner Brewing? Growing up in Coquitlam, it has always been our home turf. 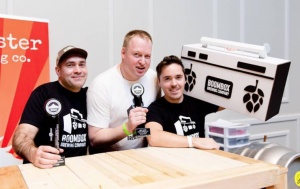 When we saw Coquitlam City Council moving to allow craft breweries, it all made sense. Given the chance to be the first in the city and also close to so many other amazing breweries in other neighbourhoods, Coquitlam was exactly what we were looking for. When is your expected open date? How is your progress coming along? We’re working hard to be open Summer 2017! 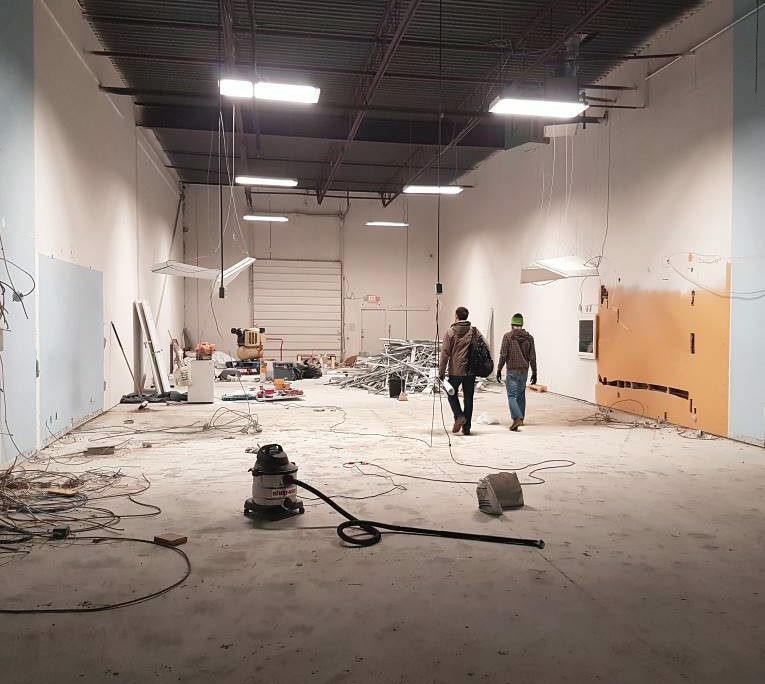 Progress is steady and we’ve been having a lot of fun preparing to make beer for everyone. 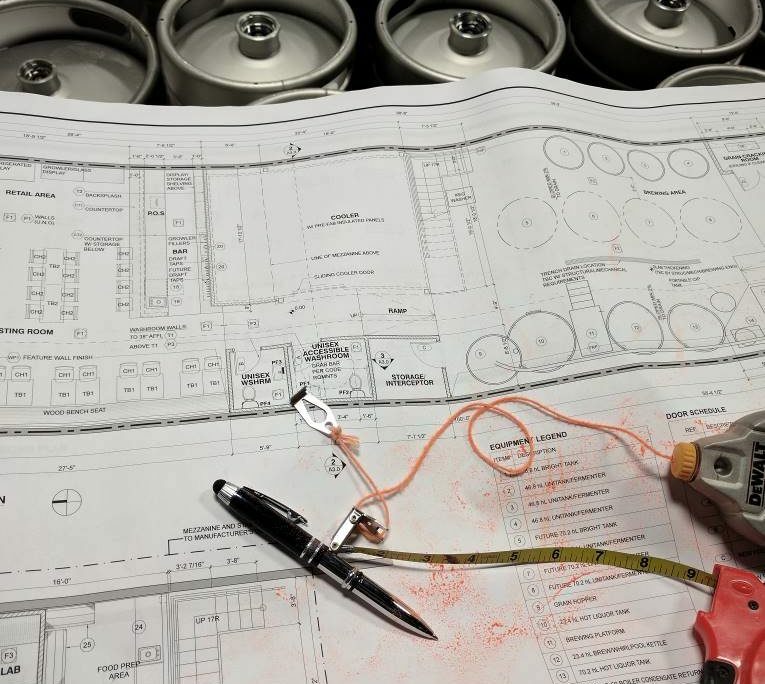 We’re working through our permits now and are eager to be #buildingabrewery soon. We will keep everyone updated on the progress of Mariner Brewing as things develop through our social channels in the months to come. Do you have plans for a tasting room, what about growler fills and food? We have tons of plans for a tasting room! We’ll be opening with a full lounge license with space for 50 people, growler fills, a food menu, and much more. We’ve teamed up with Ply Architecture and the Glasfurd & Walker design team to make Mariner a great place to relax, socialize, meet with friends, and meet new people. 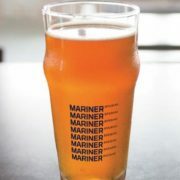 Who will be making beer for Mariner Brewing? We struck gold with our brewer! We can’t tell you who it is just yet, but they are an experienced local brewer and have won several major awards. We couldn’t be more excited about the person behind our beer! Rather than focus on specific styles our approach is to focus on making beer that is flavorful and has a balanced profile. We can’t reveal our opening lineup yet but it will be a mix of progressive takes on traditional and popular styles. We’re also planning a couple sours, some barrel aged beers, and some bottle-conditioned specials. Look out for more details as we get closer to opening. If it’s delicious we want to make it! How will we be able to get Mariner Beer? Any plans for packaged products or draught accounts? We’ve been having vivid dreams/nightmares about packaging for months now. 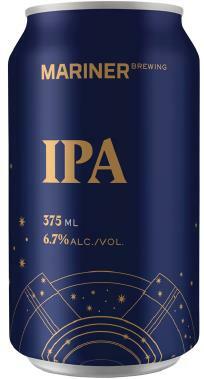 Mariner Beer will be available on draft, in growlers, and in carefully boxed cans. We’re also planning some bottle-conditioning and limited edition seasonal releases as well. What else would you like people to know about Mariner Brewing? Every year we see new great beers being produced in the beautiful Pacific Northwest, and we can’t wait for Mariner to be in the fray, venturing to bring great beer to everyone and offering something unique to the craft beer market. How can people follow your progress or get in touch? 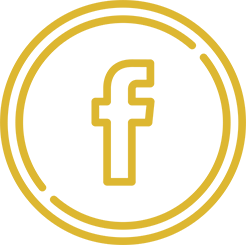 RateBeer Best Awards for the year 2016 – award results – just released! We at Vancouver Brewery Tours are super proud that three of our Brewery Tour Partners made the RateBeer Best Awards for 2016 list this year! Millions and millions of times, RateBeer beer reviewers worldwide have raised a glass to review a new beer. We have tallied those scores and now present them as our RateBeer Best competition results. But before we get to those, I’d like to raise a glass to the people who make the beer we drink. These men and women are the artists, engineers, visionaries, chefs, CEOs and of course janitors and many other roles combined that are today’s craft brewer. I’ve had the pleasure of sharing a beer with many around the craft beer industry and there are no more passionate, skilled, brave and hard working people on the planet. The great success of craft beer around the world is further testament to this. It’s my great pleasure to honor them, and all those in the craft beer industry, with the results of this year’s RateBeer Best.